A quick guide to the book by the same name. 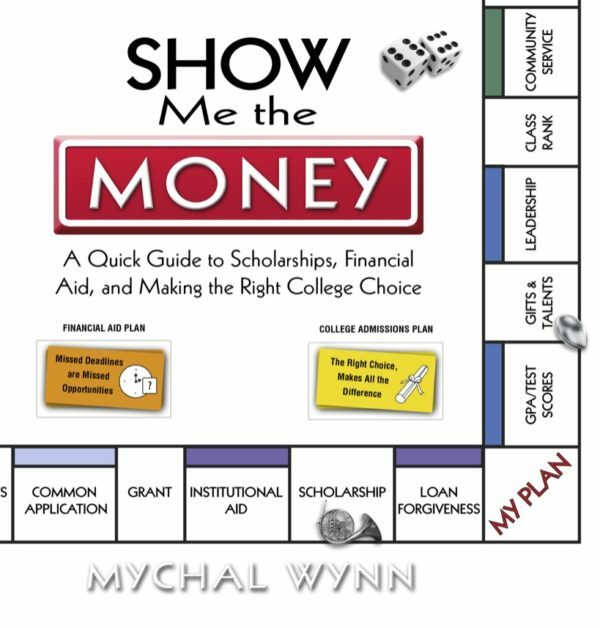 Contains 20 chapters with tips and strategies that will save you thousands of dollars and guide students and families through the college admissions and financial aid processes. 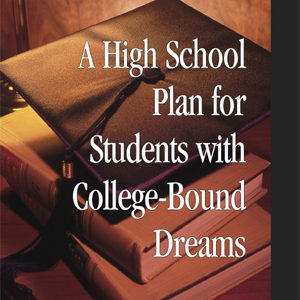 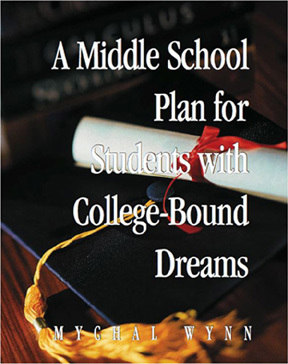 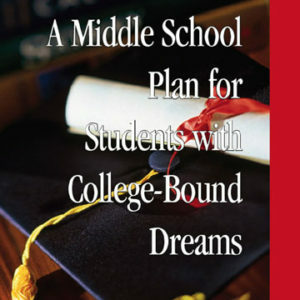 Provides insight into researching colleges and scholarships, completing the FAFSA, qualifying for government funding, the differences between need- and merit-based financial aid, how to identify tuition free schools, how to save money through tuition reciprocity agreements, and how to create the most appropriate college admissions and financial aid strategies for your family and financial aid circumstances.